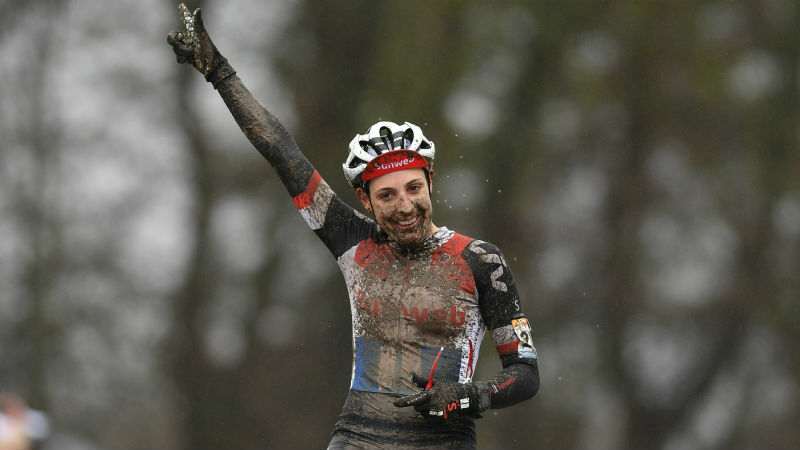 Lucinda Brand has won the women?s race at the Telenet UCI World Cup in Namur. 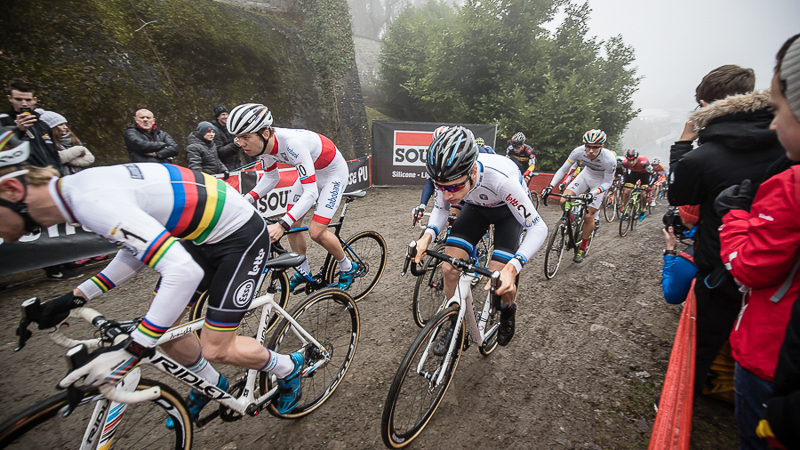 The race on the Citadel de Namur, which forms part of the Soudal Classics, was dominated by riders from the Netherlands. Dutch trio Annemarie Worst, Denise Betsema and Marianne Vos made a rapid start. 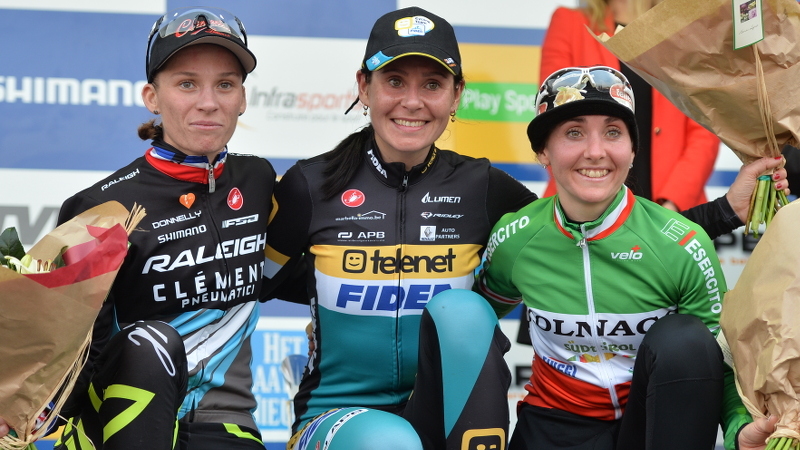 Nikki Brammeier was the first non-Dutchwoman in the leading group, which also included Lucinda Brand. Belgian Sanne Cant followed in 21st position after two laps and never made it back to the front again. At the start of the third lap Brand decided to place a decisive attack. The Dutch champion quickly put 16 seconds on multiple world champion Vos, who was joined by Brammeier and Worst. While Brand clearly proved to be the strongest on the Citadel, Vos managed to consolidate her second place. Worst made it an entirely Dutch podium ahead of Brammeier and Switzerland's Jolanda Neff, who impressed by coming through the field to take a fifth place finish. "It was a lot of fun," said winner Lucinda Brand, who was slightly surprised by her second World Cup victory. "This is the confirmation that I can win at the highest level. Especially when it's such a beautiful cross like this one. It's just a super hard and heavy course. The slanted section went really well. Your technique is always better when you're riding well. Apparently you can focus better." European champion Annemarie Worst was shivering after the finish, but quickly recovered. "It was hard, especially the running sections and the climb at the end," she reported. "That was a tough part. It was all very steep as well. Last year I finished fifteenth, so it's a big difference. I notice I keep improving and I am more consistent. I don't have many highs and lows any more. 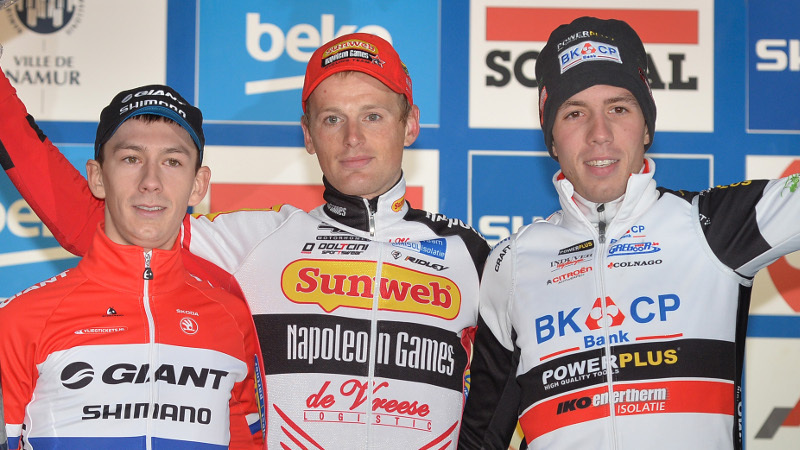 It's nice to be on an all-Dutch podium."